Who do you think you’re callin’ a dummy? Oh… you’re just looking to hire a ventriloquist and their dummies for your next event? What a good choice! You’ll be amazed at how these ventriloquists can manipulate their voices without even moving their mouth! And they are a perfect entertainment choice for basically any type of event. Kiddos will love a family friendly and even educational ventriloquist for their next birthday party, and you and your friends can enjoy a ventriloquist with more adult comedy at your next private or corporate event. Search for Ventriloquists in Florence, Alabama above. 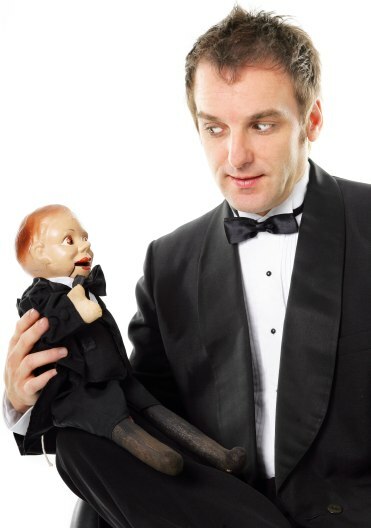 Please note that these Ventriloquists may also travel to Underwood-Petersville, Muscle Shoals, Sheffield, Killen, Cloverdale, Tuscumbia, Leighton, Iron City, St Joseph, Lexington, Cypress Inn, Town Creek, Waterloo, Rogersville, Cherokee, Loretto, Courtland, and Lutts.